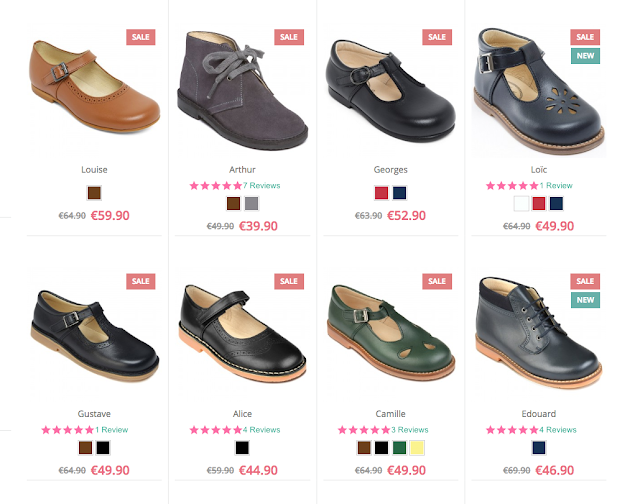 Menthe et Grenadine children's shoes: Traditional Children's Shoes on sale! Traditional Children's Shoes on sale! Discover our biggest sale ever at Menthe et Grenadine! All our bestsellers including gorgeous vintage inspired T-bar shoes for Children are discounted to make space for our Spring delivery!